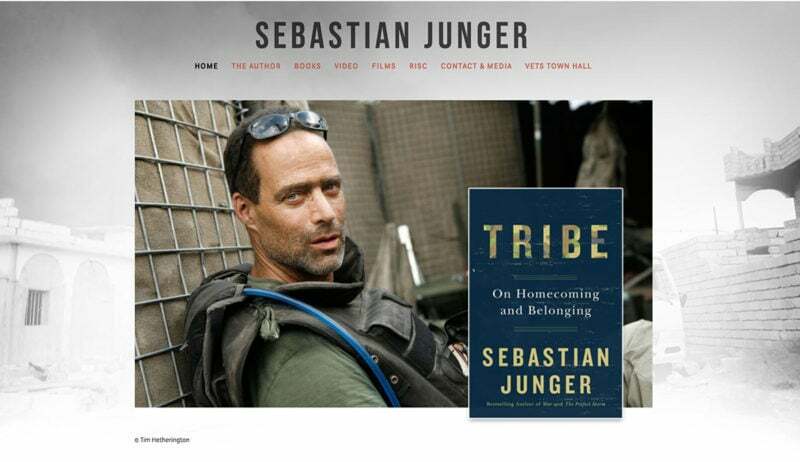 Working with Sebastian directly – as well as his publisher Hachette and agent Stuart Krichevsky Literary Agency – I designed and developed the website and online archive for his books, articles, and films. 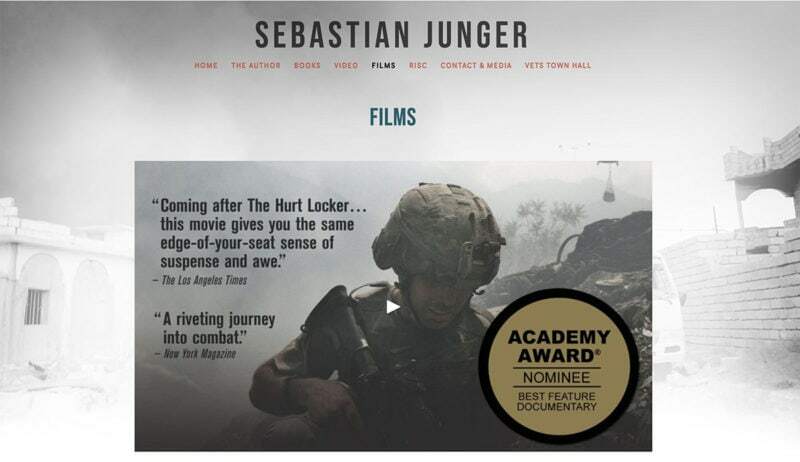 To build engagement with veterans, we provided a simple online guide for organizing Veteran Town Halls around the U.S., with the support of Sebastian and Rep. Seth Moulton of Massachusetts. 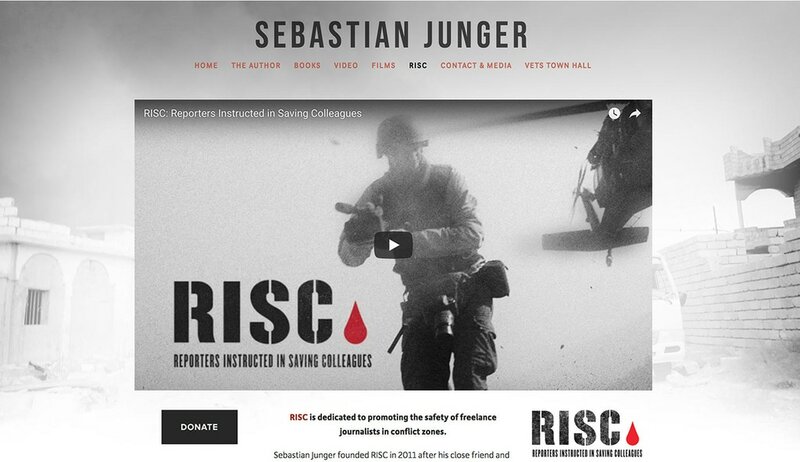 I also worked with RISC (Reporters Instructed in Saving Colleagues) to design a call out to the support they give for reporters in conflict zones.